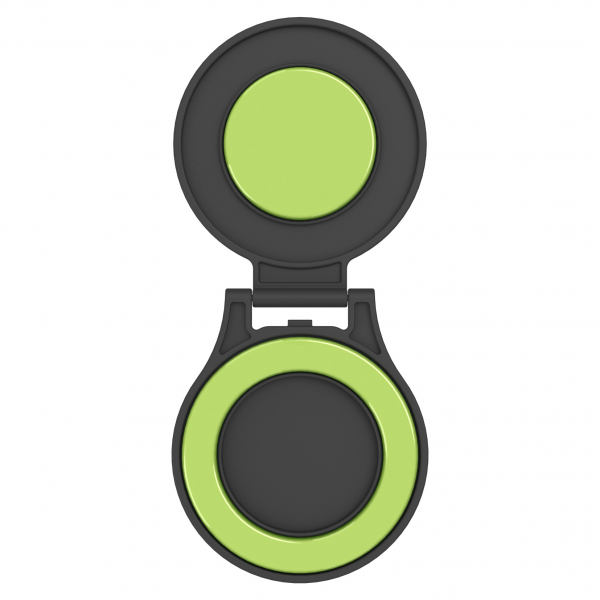 Designed with two Clingo pads, the Mobile Stand can flip open and lock in place to securely hold your phone for hands-free viewing of phone calls, emails, texts, movies, videos, music, photos and more. 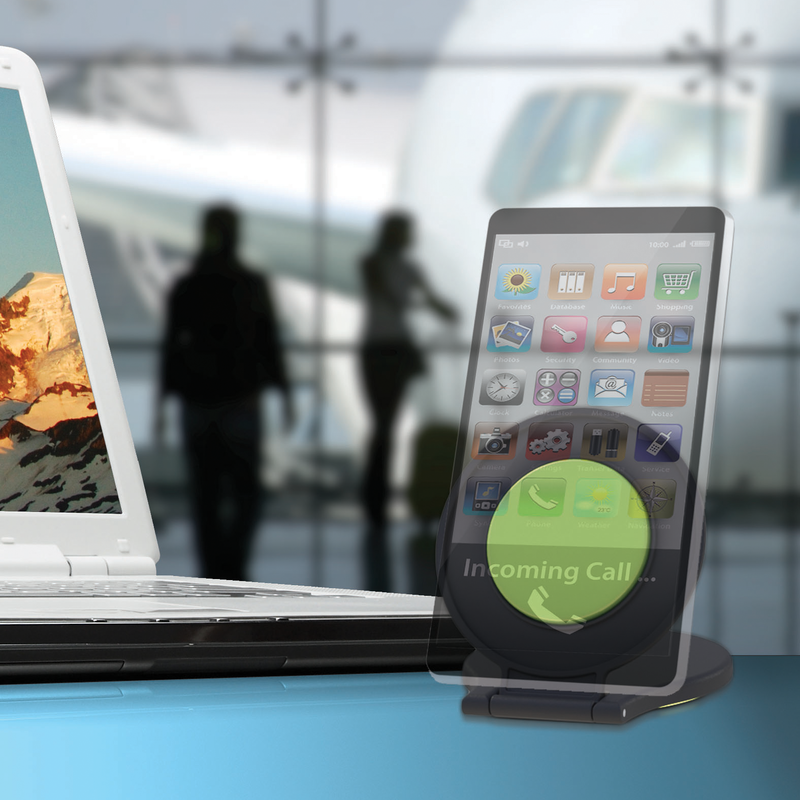 The Mobile Stand is the perfect portable stand for on-the-go use of your phone. 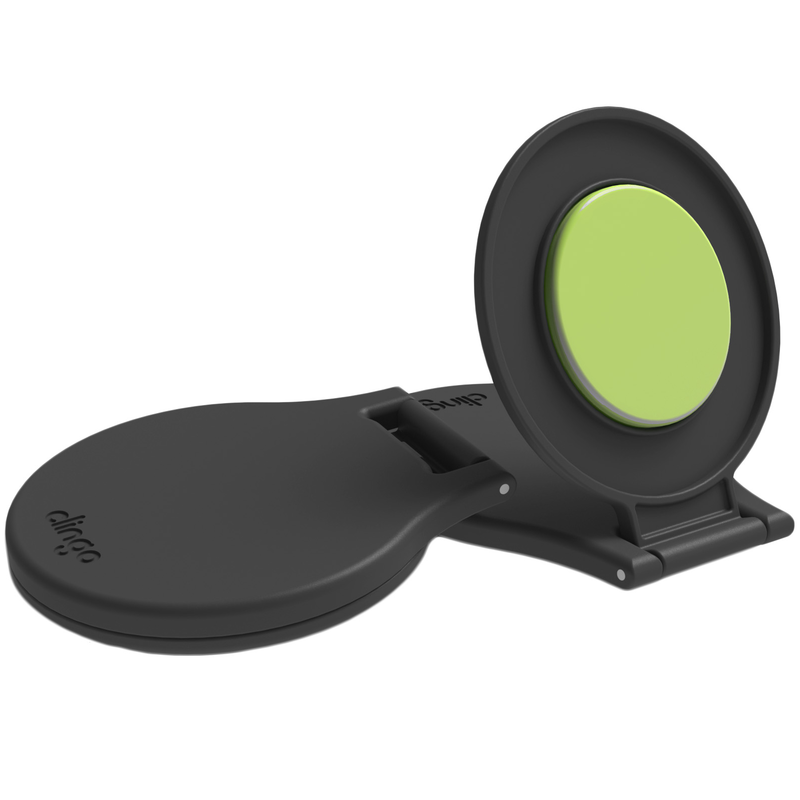 The Universal Mobile Stand™ by Clingo provides a convenient, hands-free portable stand for landscape or vertical viewing on ANY cell phone or portable media device. 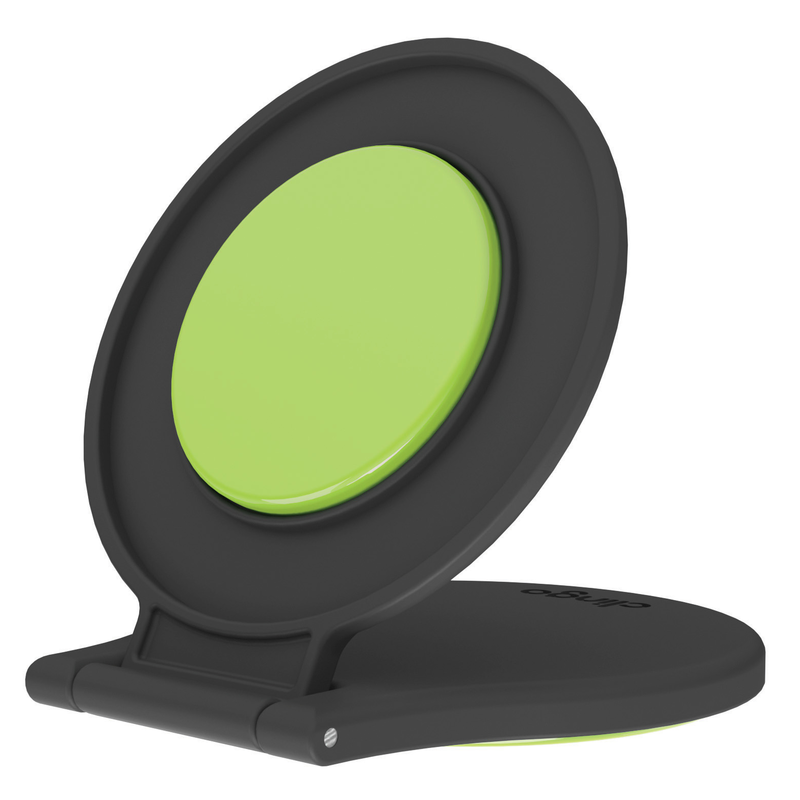 It quickly turns your nightstand, countertop, desktop or tray table into your own secure, portable mount.